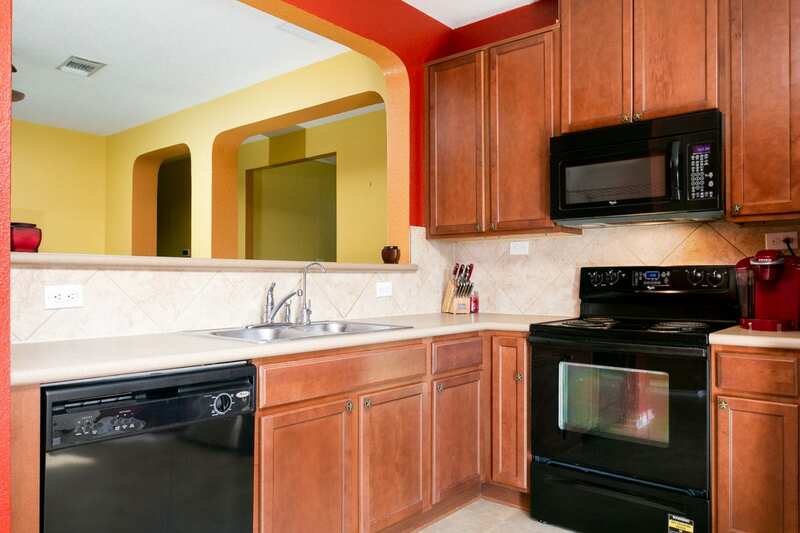 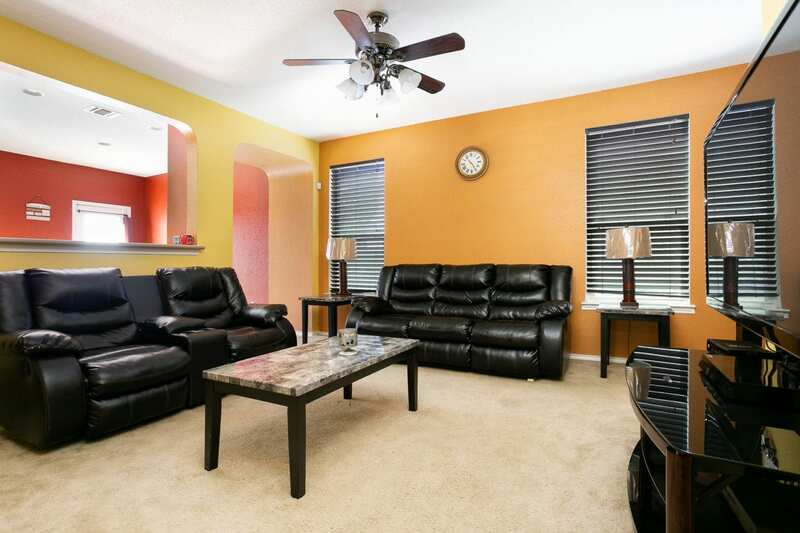 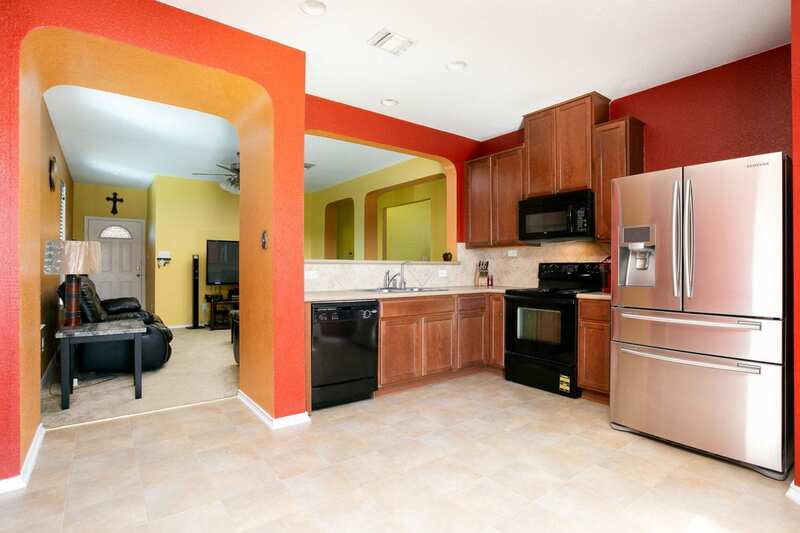 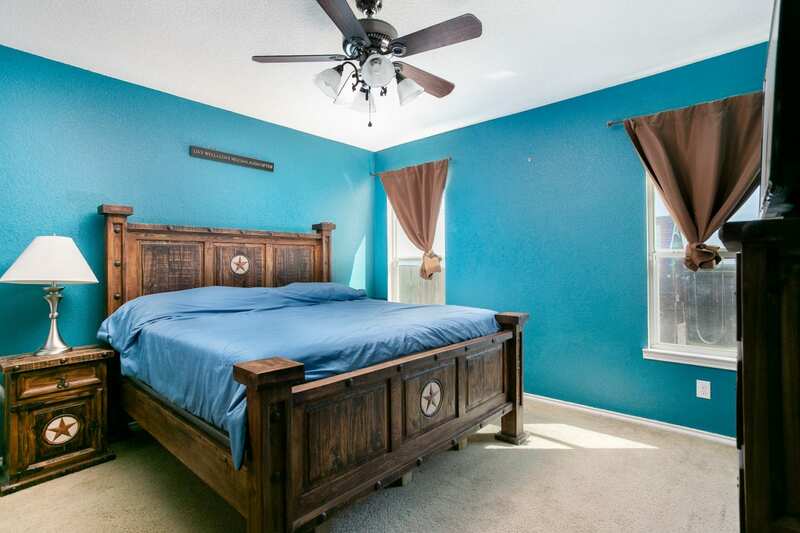 Don’t miss the chance to own this vibrant and beautiful home. 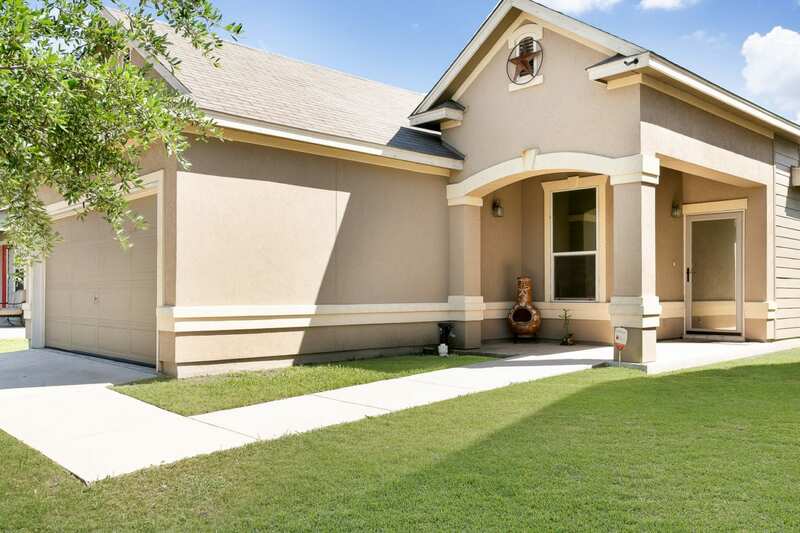 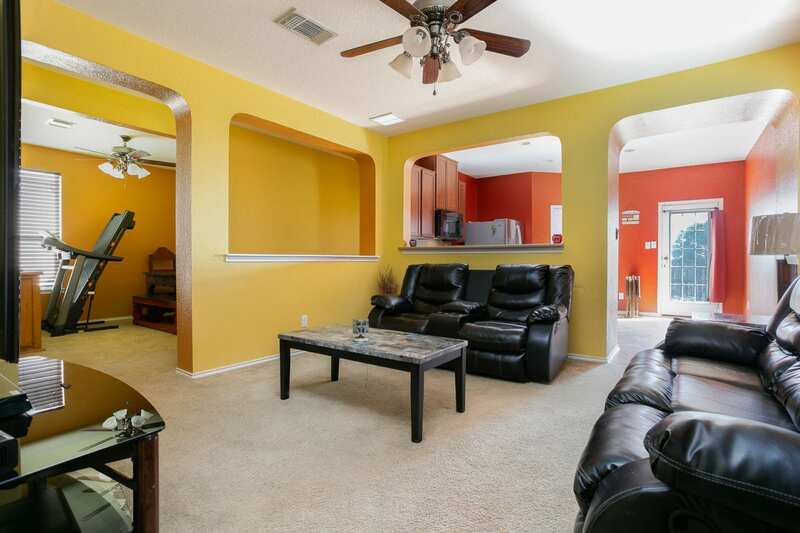 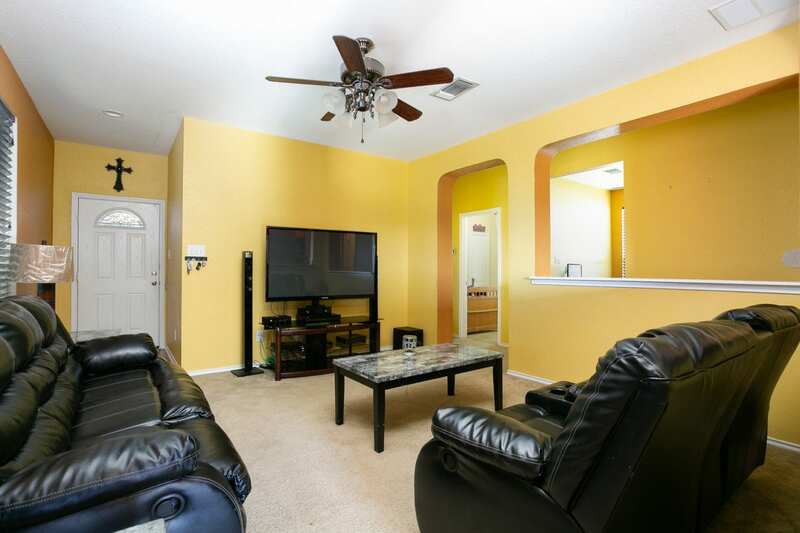 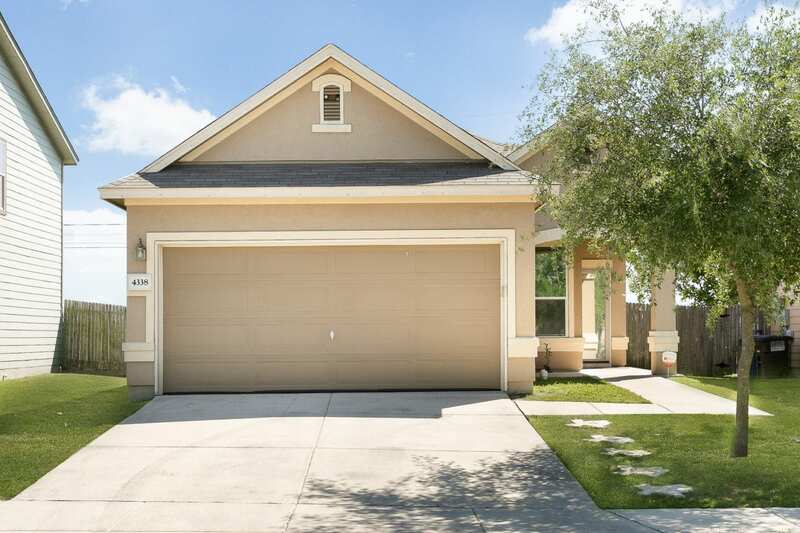 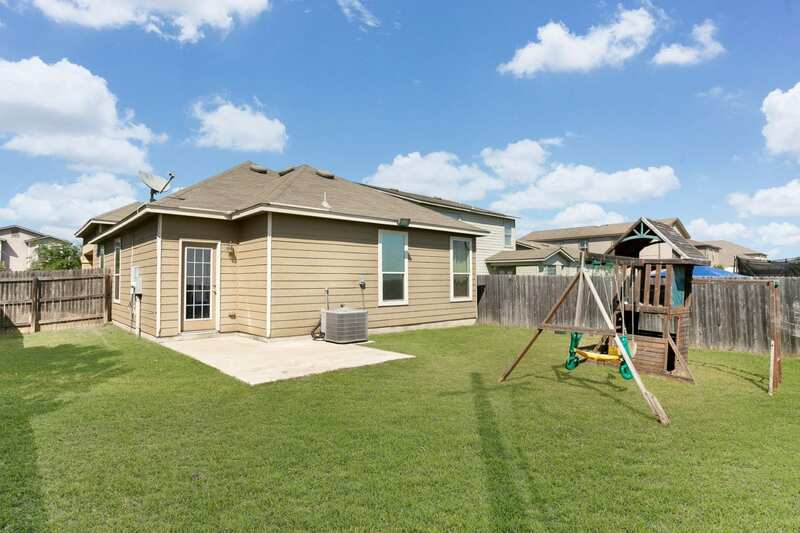 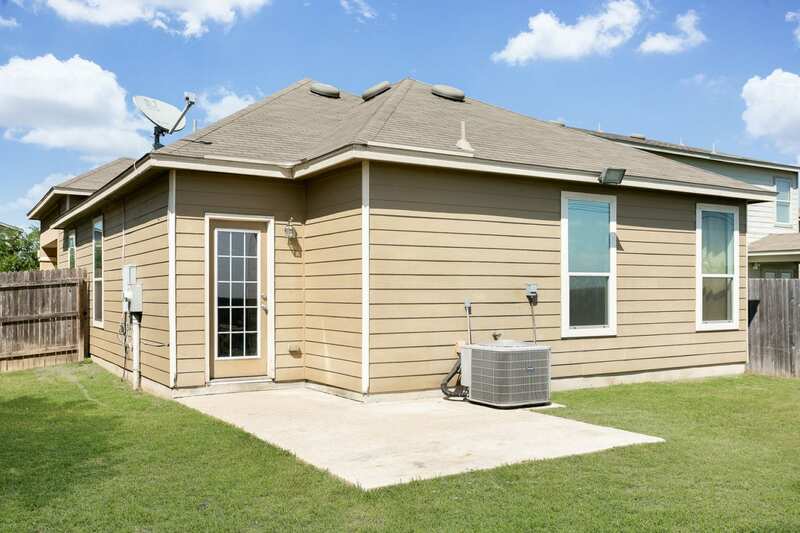 This 3 bed 2 bath home has a great floor plan! 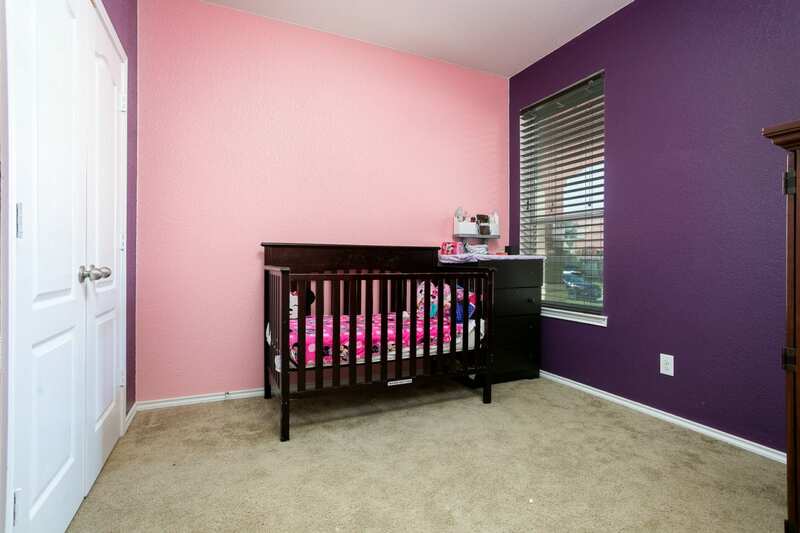 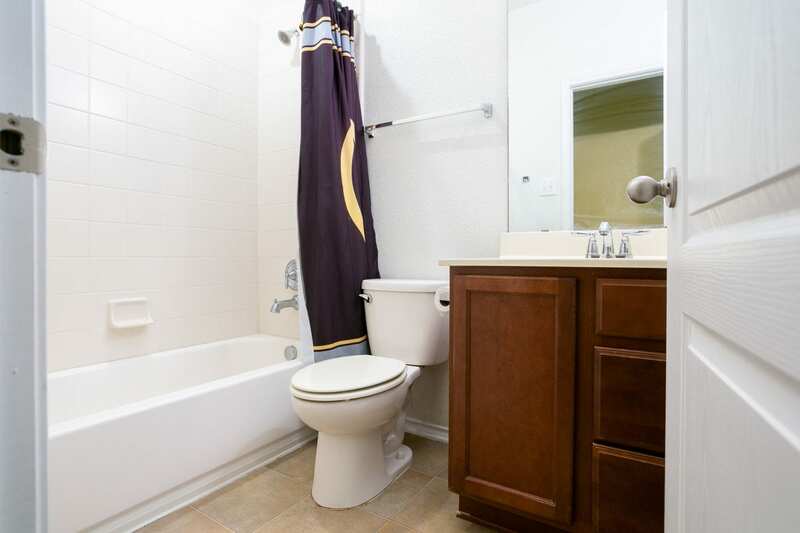 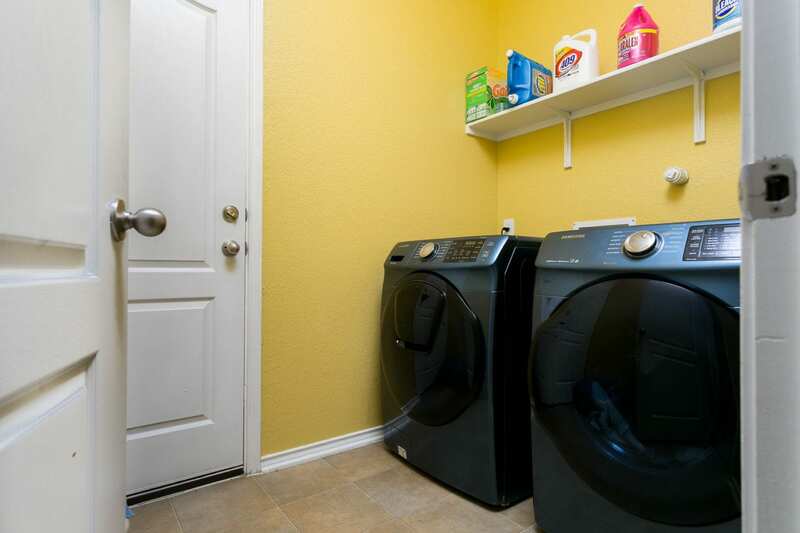 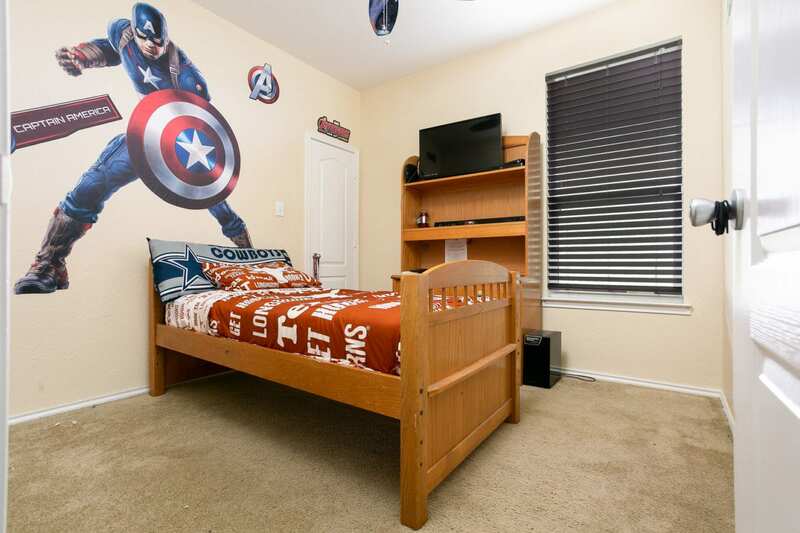 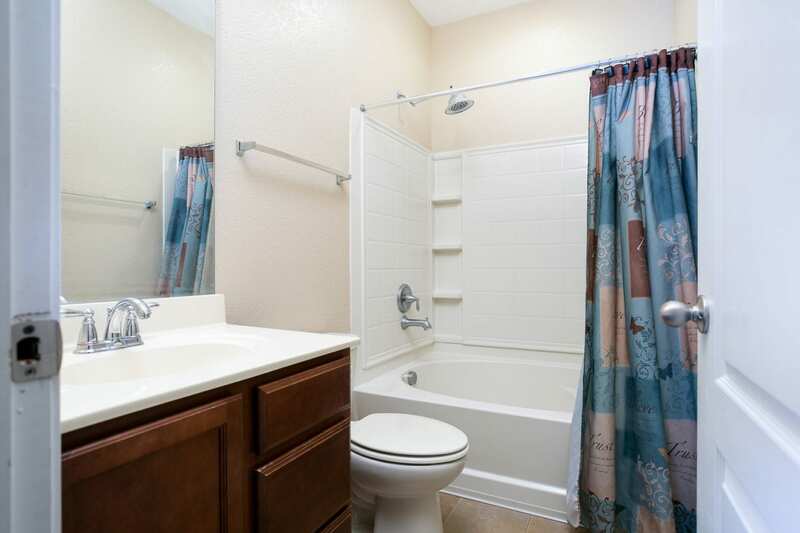 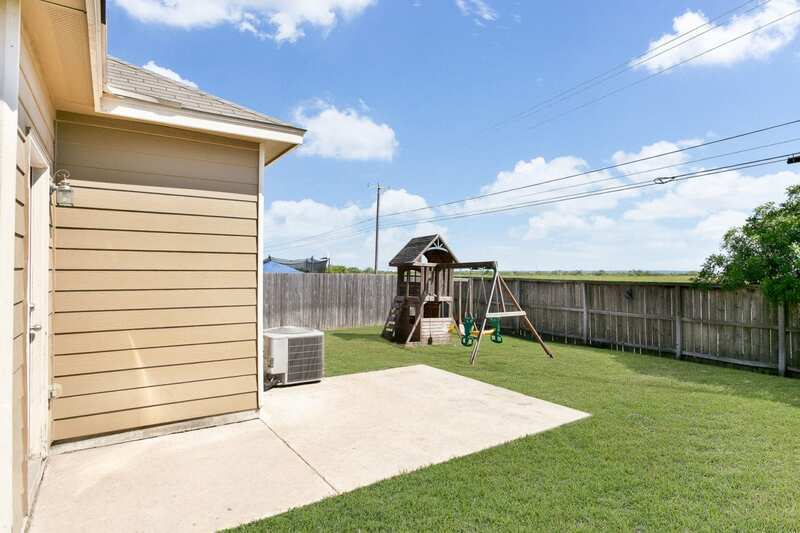 Features include a water softener, sprinkler system and garage door opener. 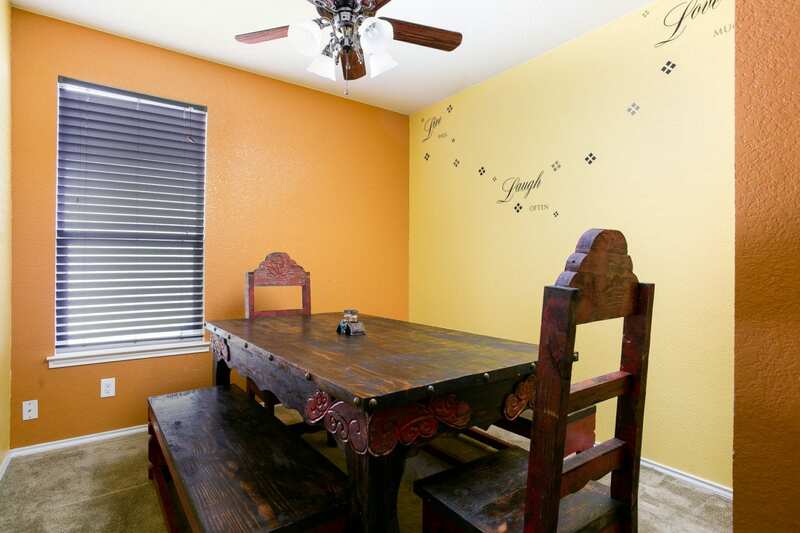 There is a separate dining area perfect for entertaining and a back yard with a view! 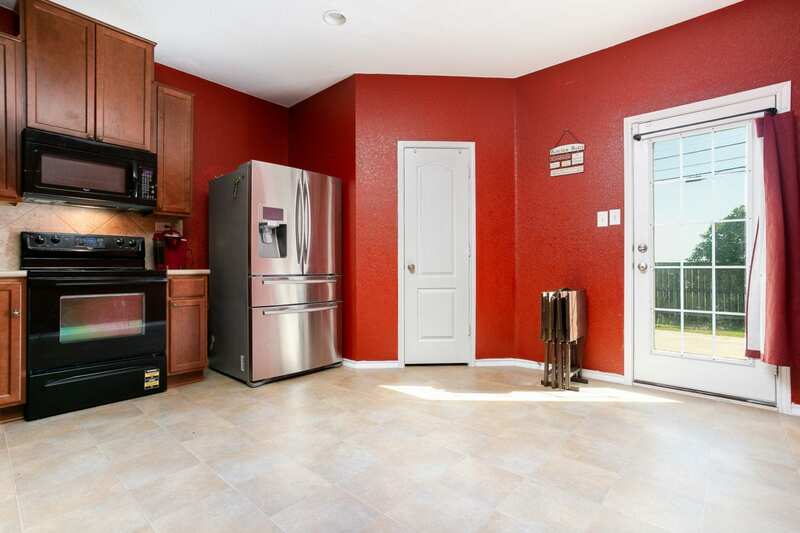 Wired security system and a stainless steel Samsung refrigerator.